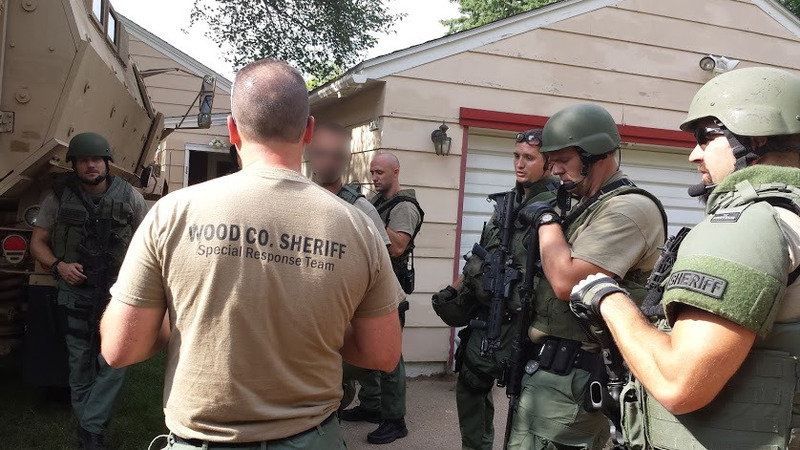 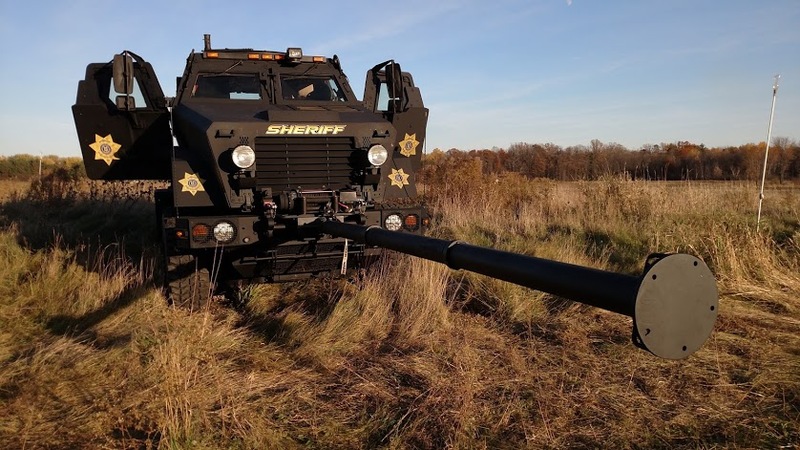 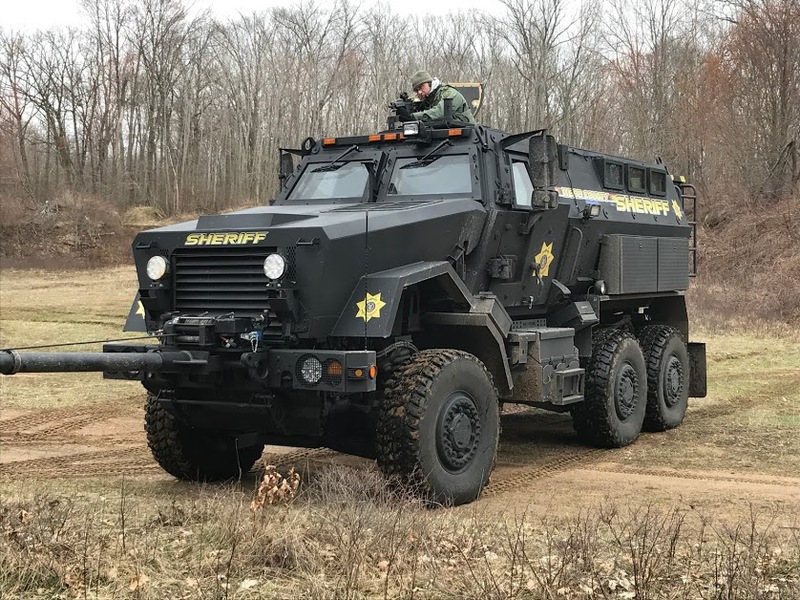 The Mission of the Wood County Sheriff's Department Special Response Team (SRT) is to bring a successful conclusion to critical high-risk situations, through the use of specially equipped and highly trained personnel, in such a fashion as to minimize the risk of harm to the citizens of our community, law enforcement personnel, and suspects. 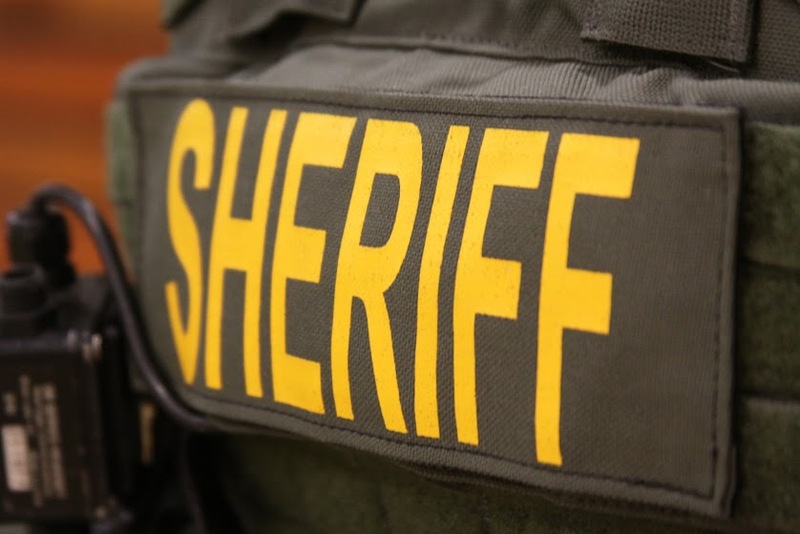 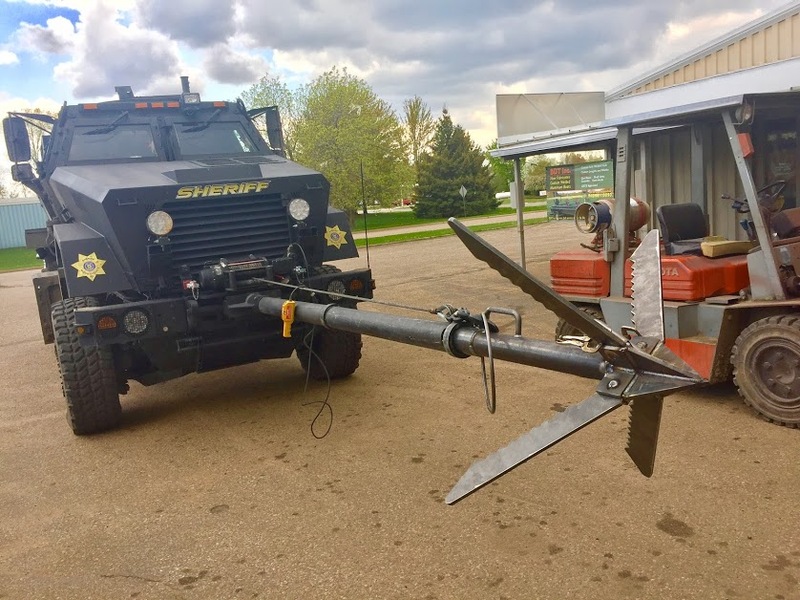 In 1990 the Wood County Sheriff's Department created a Special Response Team to deal with critical high risk incidents. 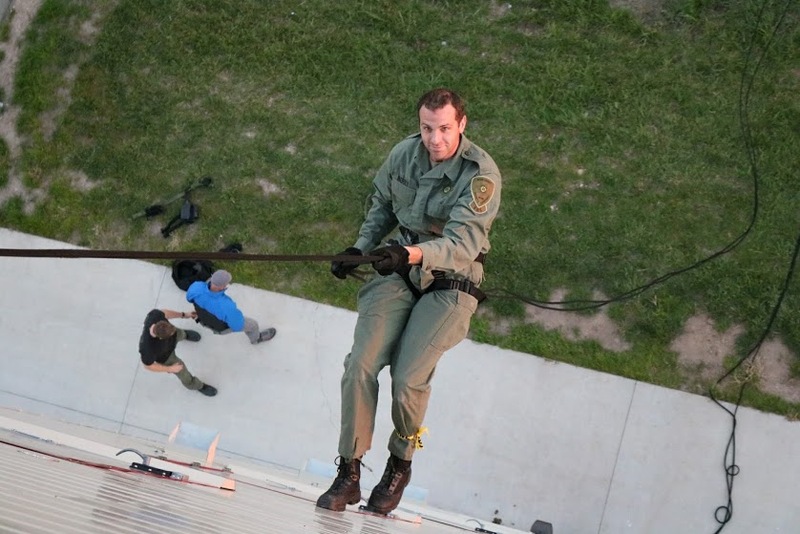 The team has the responsibility of answering to sensitive, potentially life-threatening situations utilizing specialized equipment and tactics to resolve them as peaceful as possible. 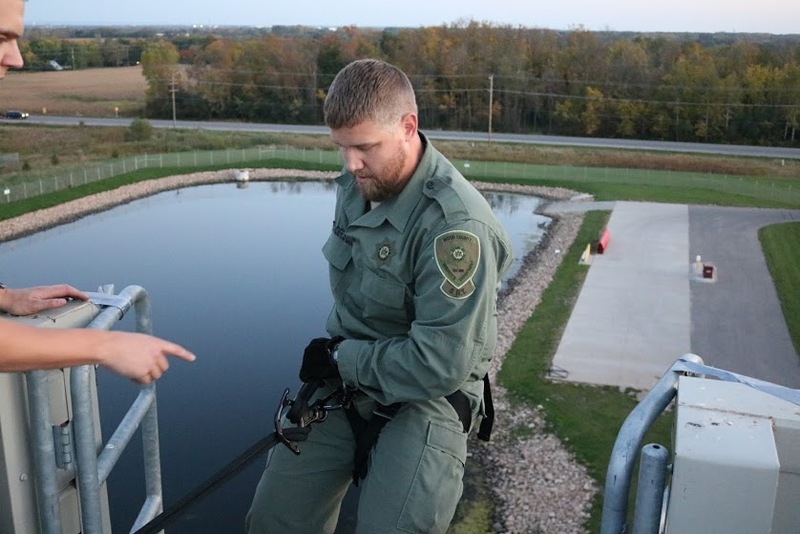 This responsibility requires a great deal of training and readiness. 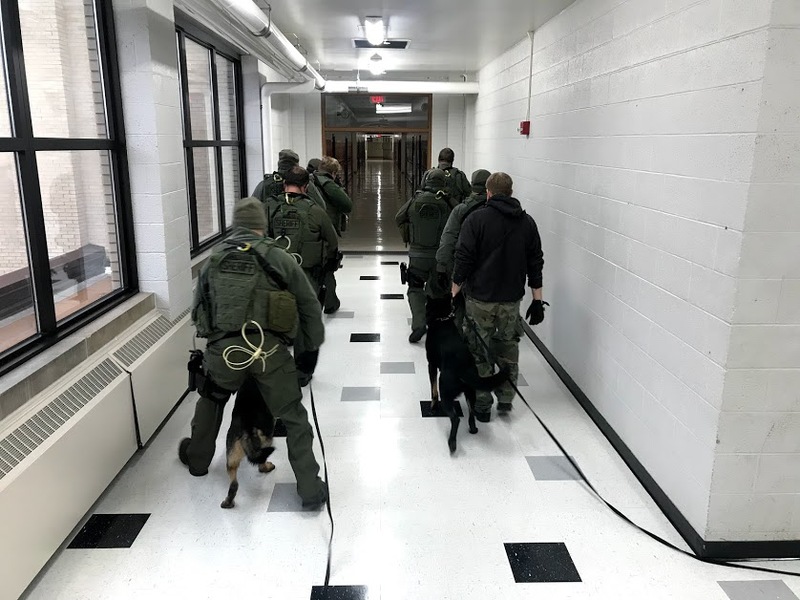 Some situations may include: high-risk search and arrest warrant service, hostage rescue, and building searches for dangerous suspects. 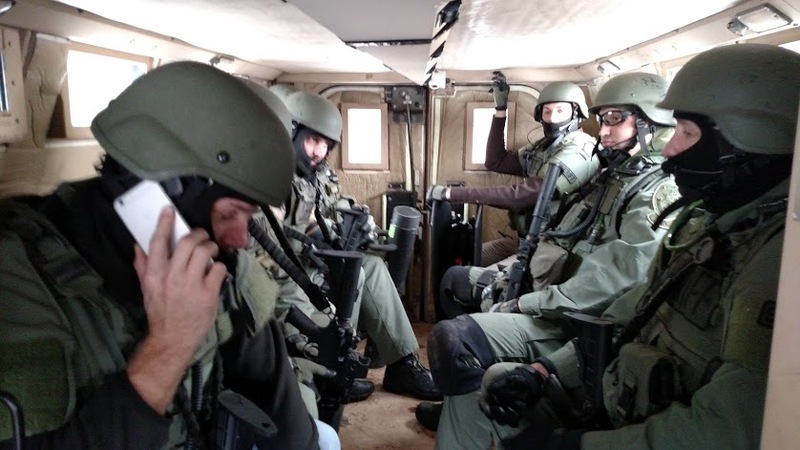 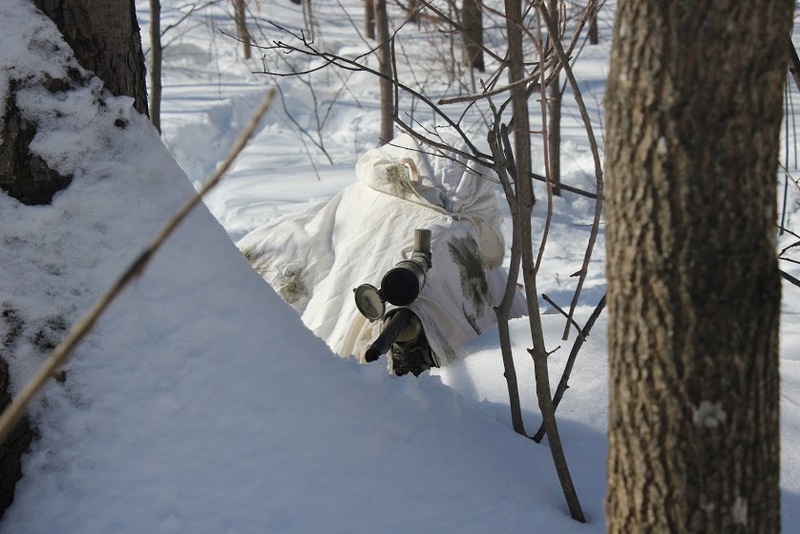 The team is prepared to assume full control of specific tactical situations which, by nature, would be considered excessively dangerous and complex, or which would require the use of a specialized team effort, rather than independent action by individual officers. 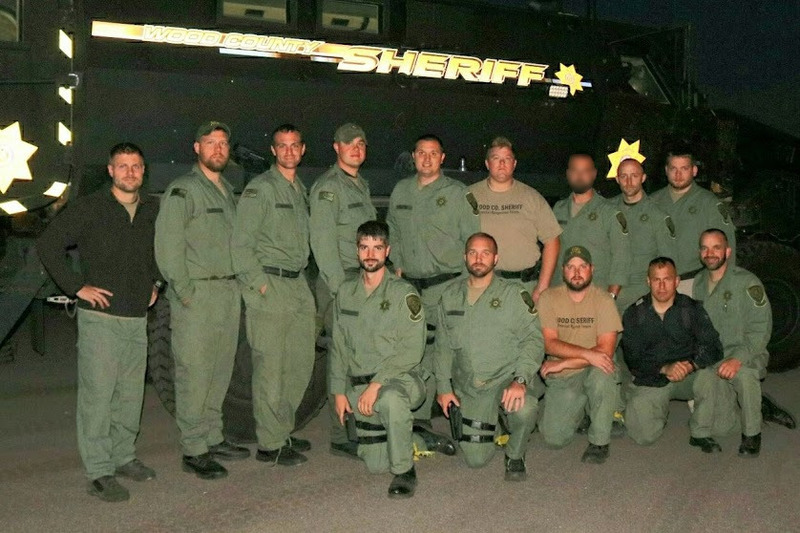 The team consists of a coordinator, team leader, assistant team leader and members that make up entry personnel, sharpshooters and negotiators. 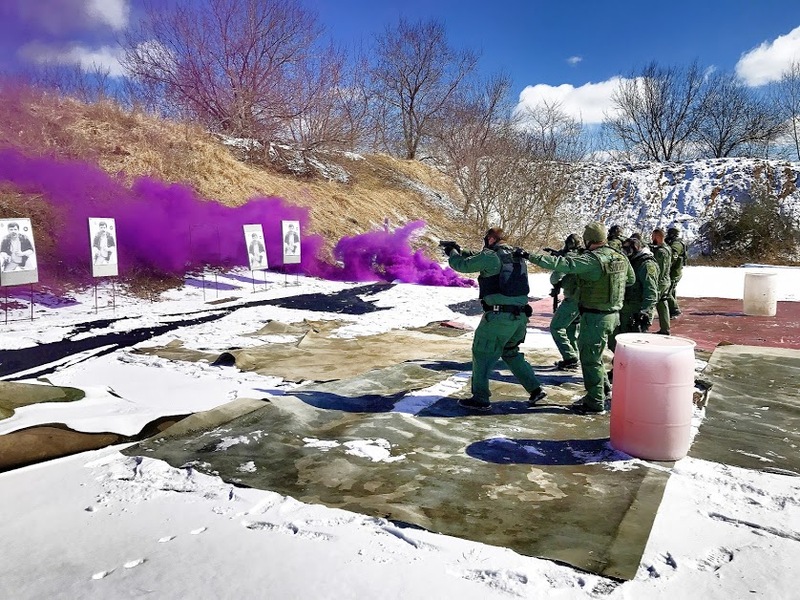 The team trains regularly to maintain and perfect their skills. 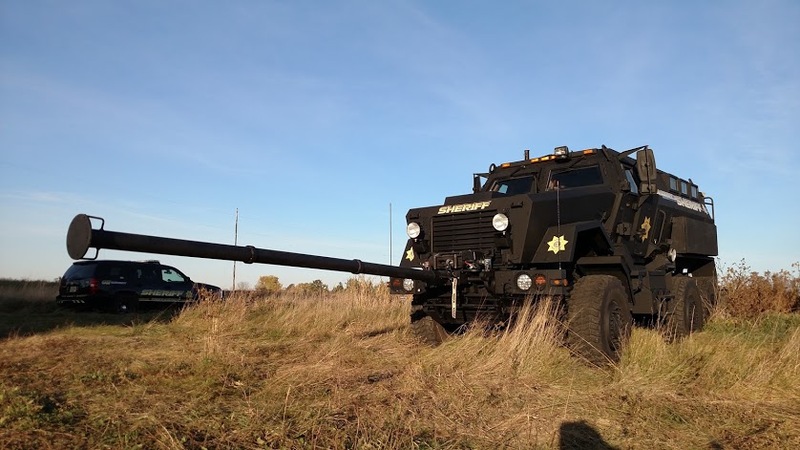 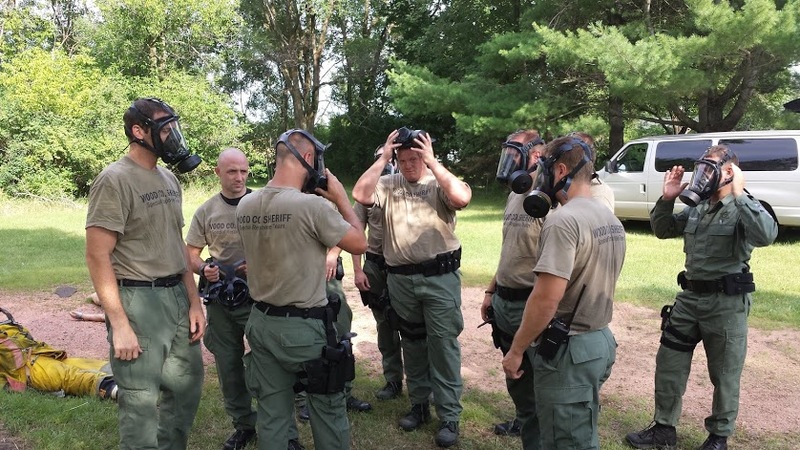 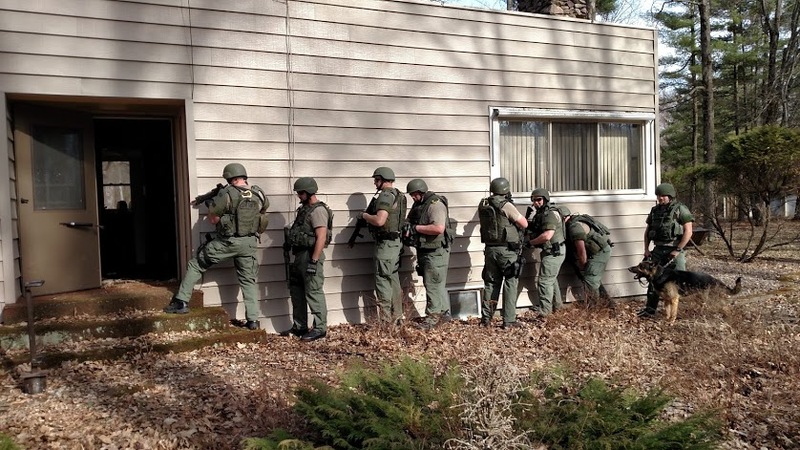 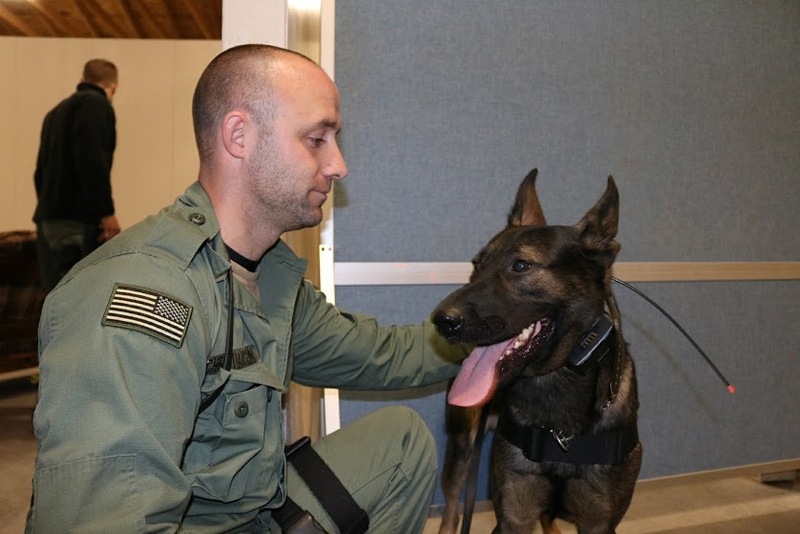 The team also trains with other law enforcement agencies throughout central Wisconsin. 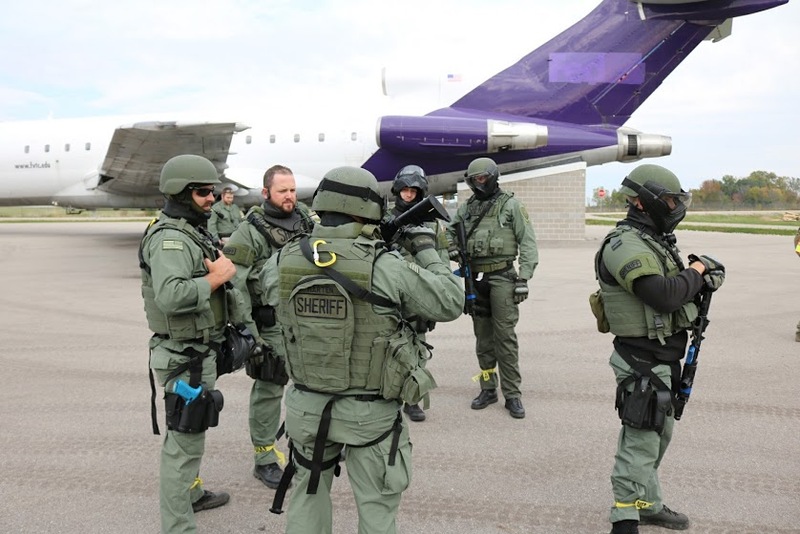 The members of the Special Response Team are assigned to different divisions of the department as their primary duty assignment. 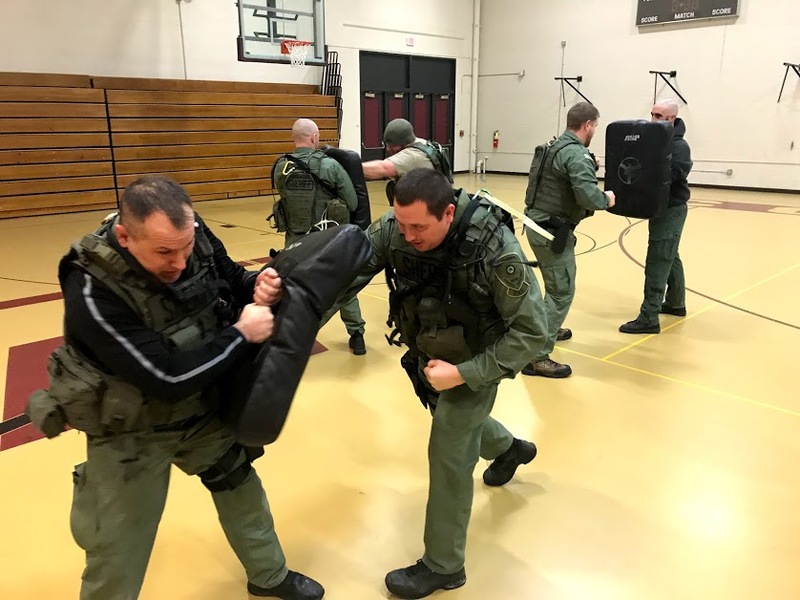 The team is a secondary assignment for which all members must be a fully certified law enforcement officer in the state of Wisconsin and must maintain a firearms proficiency standard greater than that of a deputy of the Sheriff's Department.